Simply C Photography was very proud to supply Coes of Ipswich with this photographic image of the postbox and letterbox in snow for their Xmas Gift Voucher. I supply Coes with four of my Suffolk Images on their everyday gift vouchers already and was delighted when they rang me and asked what did I have that was a bit Christmas and festive. Instantly I thought of this image. I photographed it in Chelmondiston Suffolk early one very cold morning when all was quiet. I was driving slowly and saw it out of the corner of my eye, instantly my creative thoughts flowed. It was simply a perfect moment. I parked up, wrapped up and got out to take it, luckily my camera was with me (it’s never far from me to be honest). 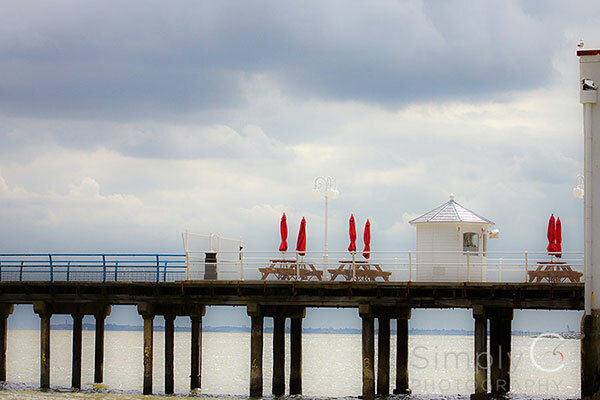 Hope you like the image and if I can provide you with a bespoke or stock image from my catalogue for your vouchers, greeting cards or even for your website or brochures I’d be happy to talk you through the various options. Hopefully as a hint to everyone who enjoys photography I recommend that you get into the habit of taking the camera with you everywhere you go. You never know when that image arises. My motto is eyes open, camera at hand, always. Your new website is looking good Cherry. Glad to see a blog post too! Well done, keep up he good work!